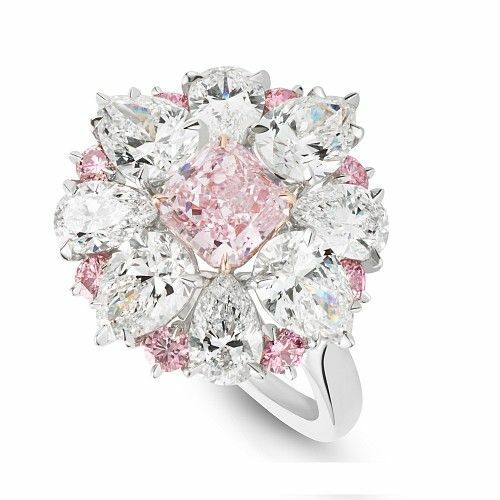 Launched in 2016, Fabergé’s fluted engagement rings make a uniquely colorful statement. 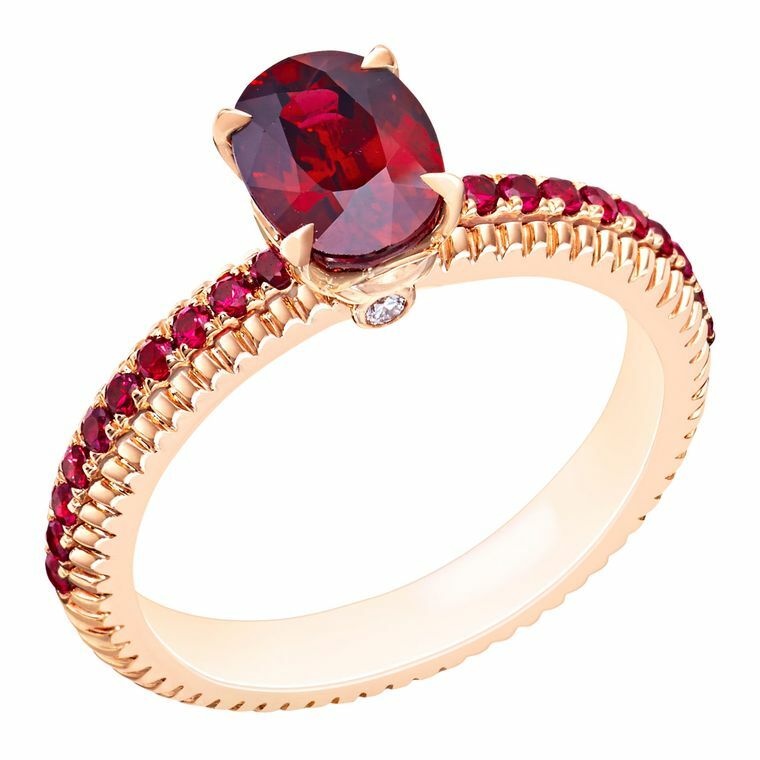 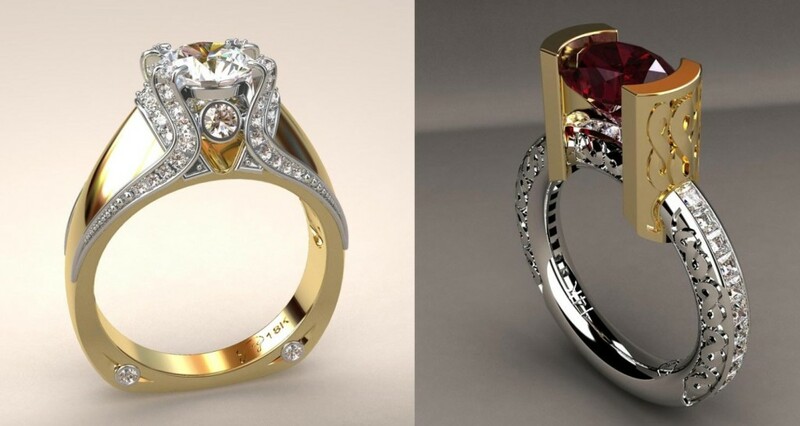 Since its acquisition by Gemfields in 2013 – one of the world’s leading suppliers of responsibly sourced colored gemstones – the jeweler has been able to cherry-pick its most impressive gemstones, and there is no doubt that the African ruby that forms the centerpiece in this ring is a wonderful one, its deep, rich red complemented by the warm rose gold. 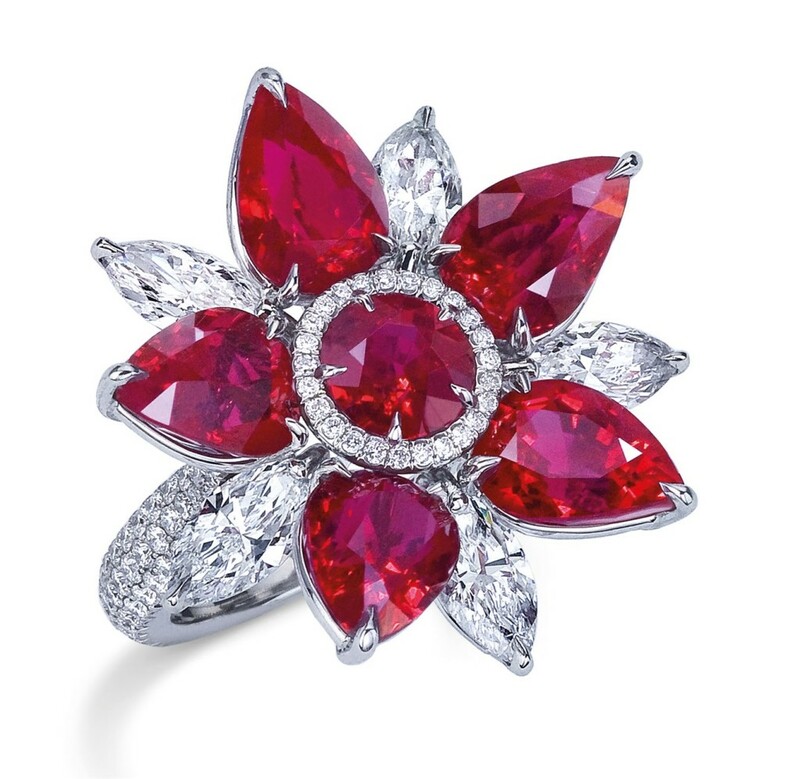 What really makes this ring stand out, however, is the row of rubies encircling the finger, accompanied by the pretty fluted design and a single diamond beneath. 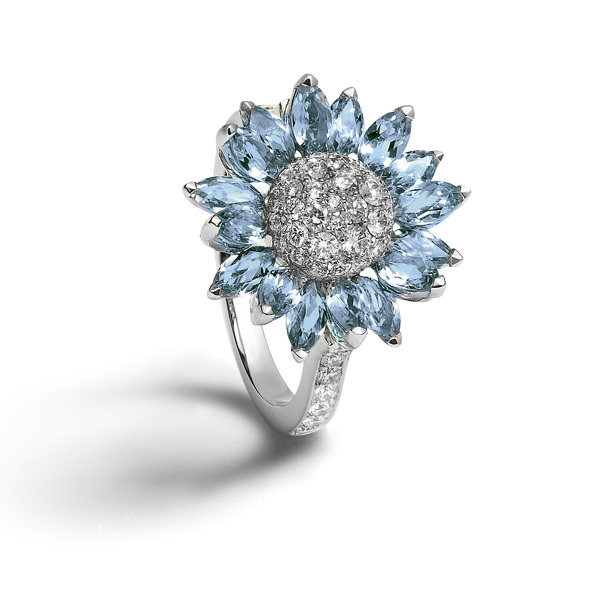 The collection exemplifies ‘the art of color’, seamlessly fusing extraordinary colored gemstones, artistic ingenuity and exceptional craftsmanship. 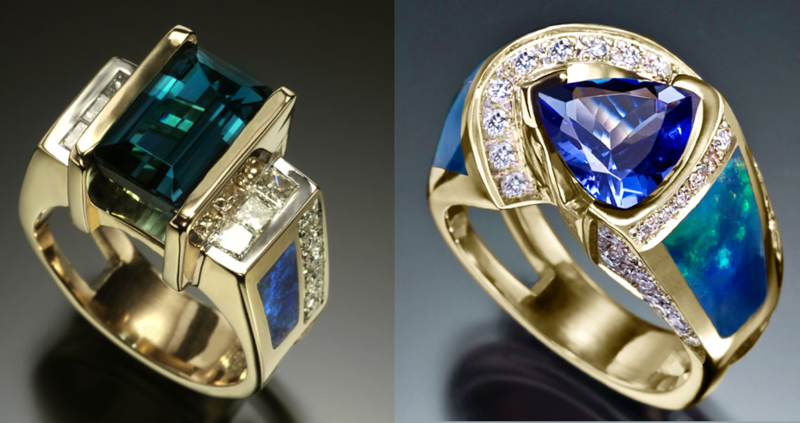 Fabergé’s vibrant gemstones are chosen for their exquisite color, cut, clarity and character. 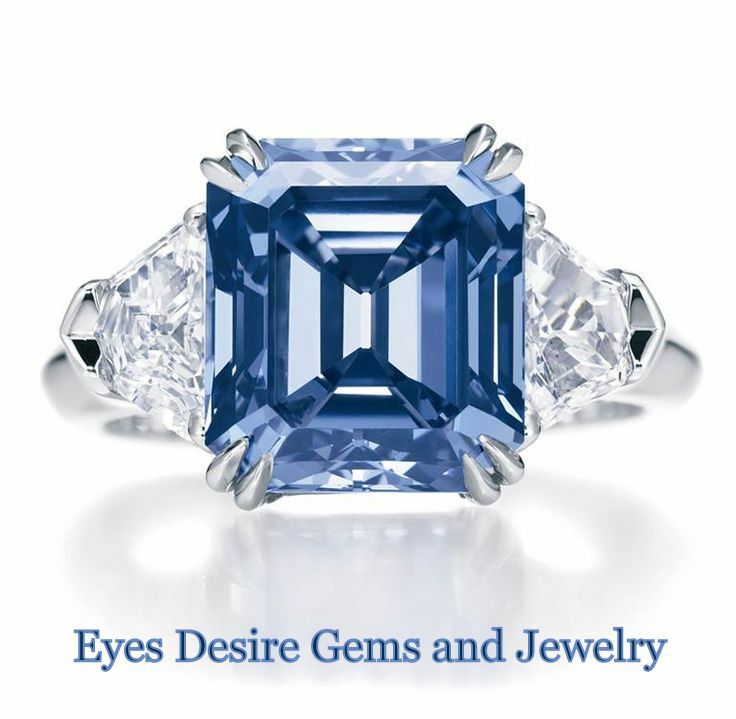 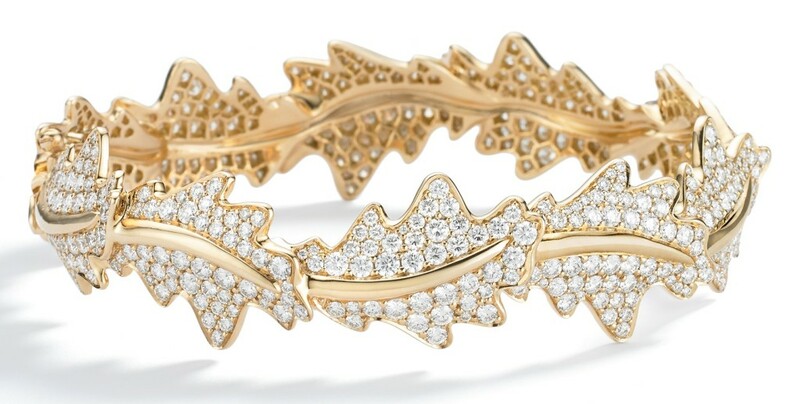 This collection celebrates special lifetime events, milestones and memorable moments. 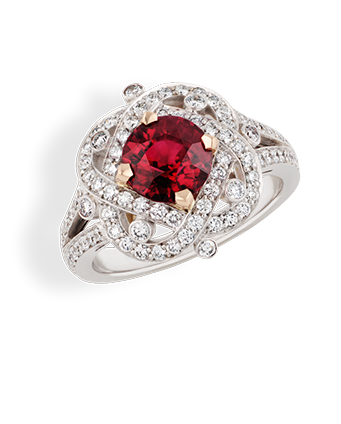 Xenia Ruby Ring features a round ruby center stone, with round white diamonds, set in 18 karat white and rose gold. 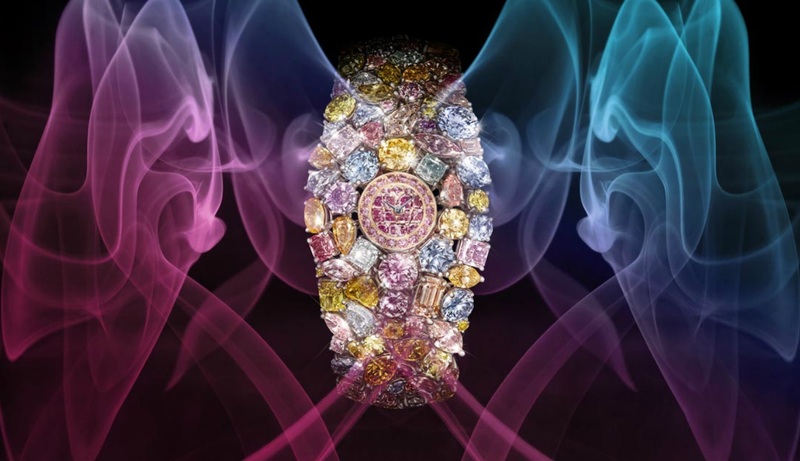 The Emotion Collection, infused with intense color, explores the intellectual and artistic richness of Fabergé’s world. 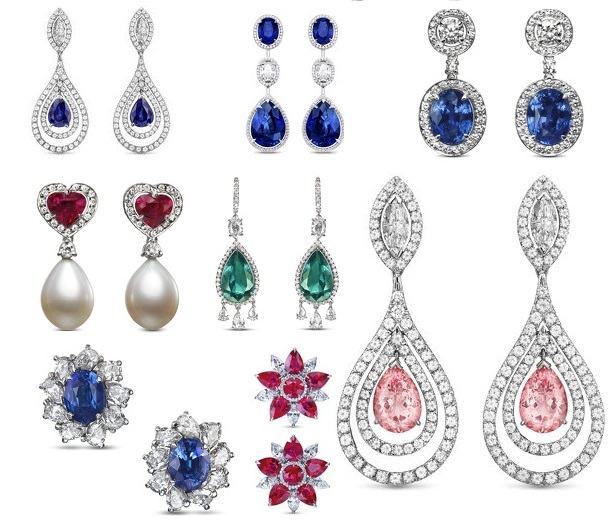 These bold and daring jewels, pushing the boundaries of design and craftsmanship in true Fabergé spirit, explore Bohemian, Impressionist and Fauvist views of vivid color as an emotional force and an expression of feeling. 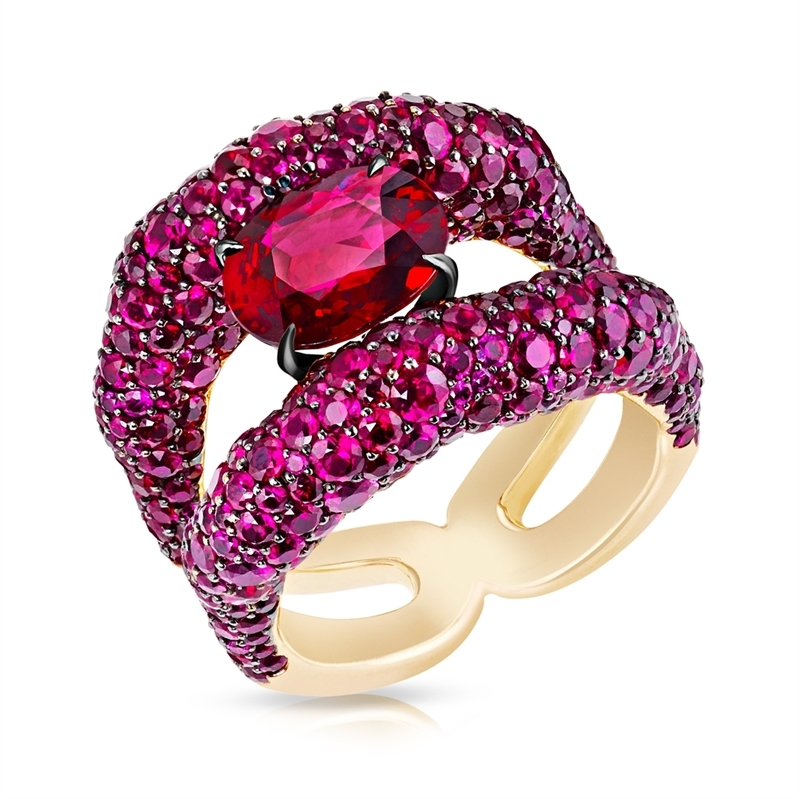 Emotion Charmeuse Ruby Ring features an oval Mozambican ruby center stone and over 300 round, pavé-set rubies, set in 18 karat rose gold. 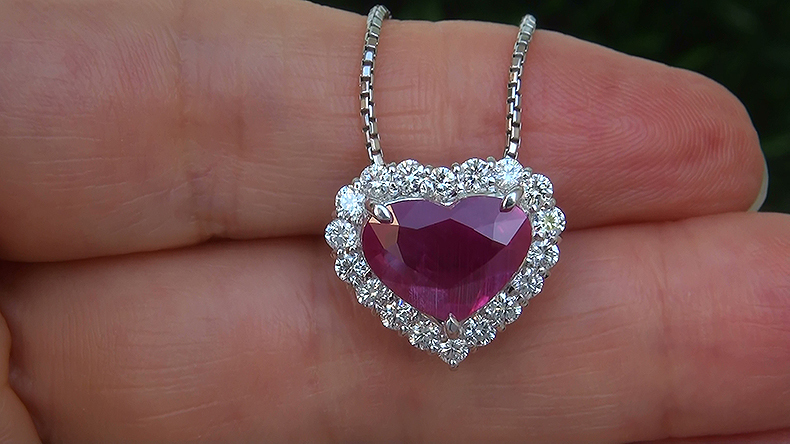 Rare and Unique GIA Certified 4.55 Carat “Estate” NO HEAT Ruby & Diamond Pendant Necklace. 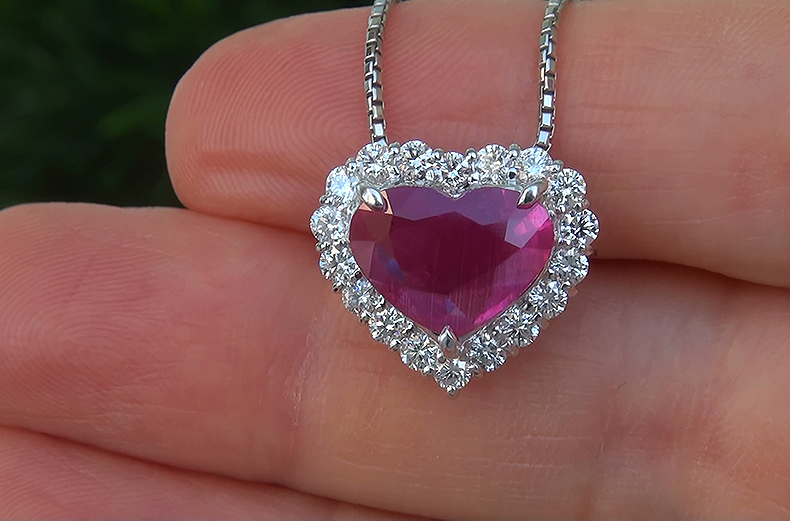 This extraordinary pendant features a 3.51 VVS2 clarity “UNHEATED & UNTREATED” vivid “pigeon blood purple-red color” earth mined ruby that is set with 18 large & stunning near flawless to eye clean VS2-SI2 clarity “Colorless & Near Colorless” F-G diamonds. 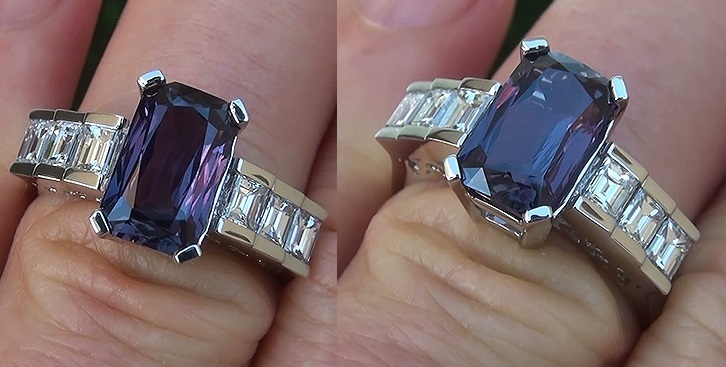 These elegant hand cut and hand set diamond beauties total an impressive 1.04 carats and feature exceptional sparkle and fire. 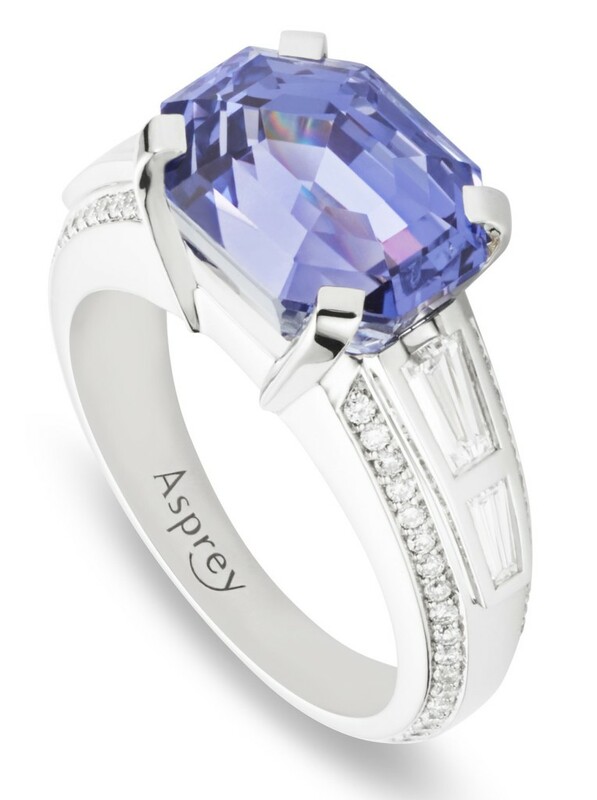 The setting is a true masterpiece featuring SOLID PLATINUM and an eye catching classic design. 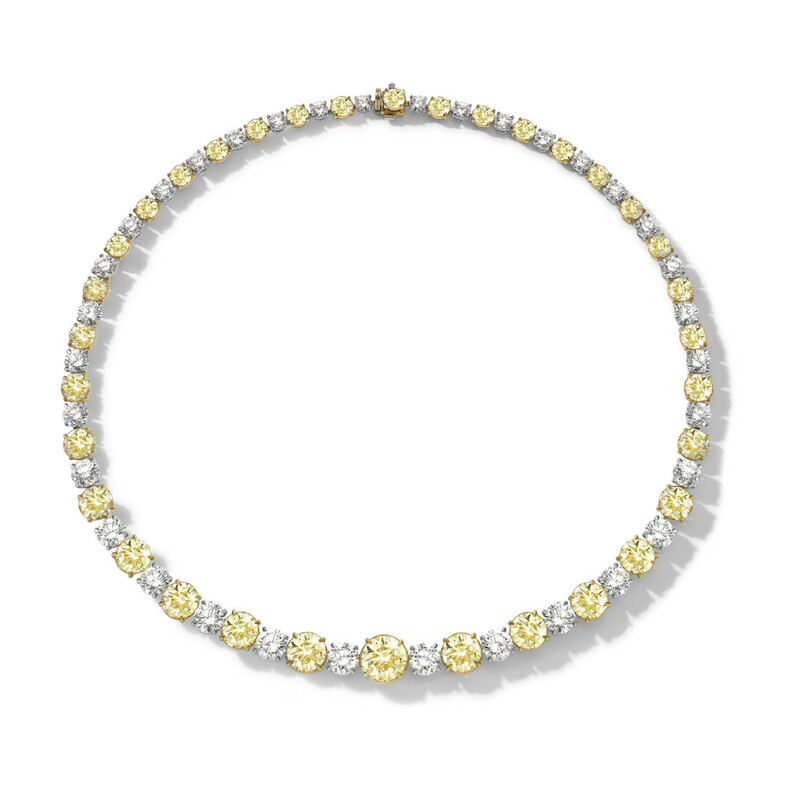 The solid 18k white gold chain offers 18 inches of wearable length. 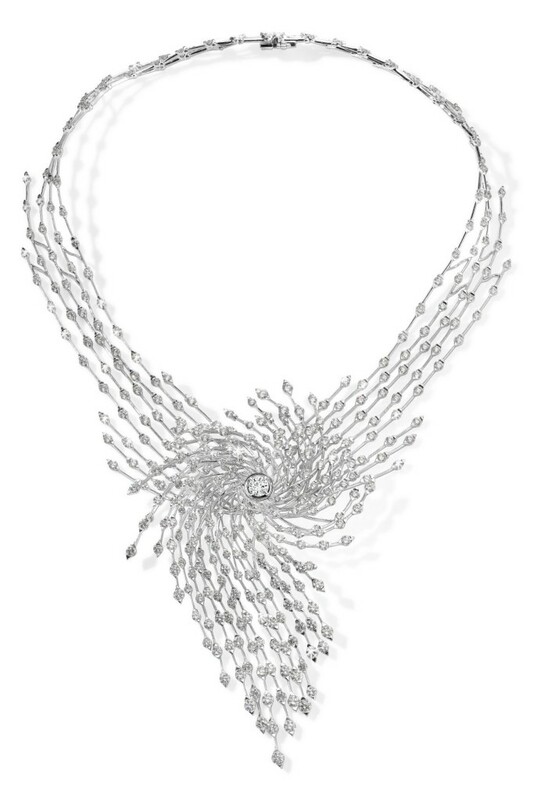 This is an exquisitely crafted “one-of-a-kind” Collector’s Grade world class estate pendant necklace. 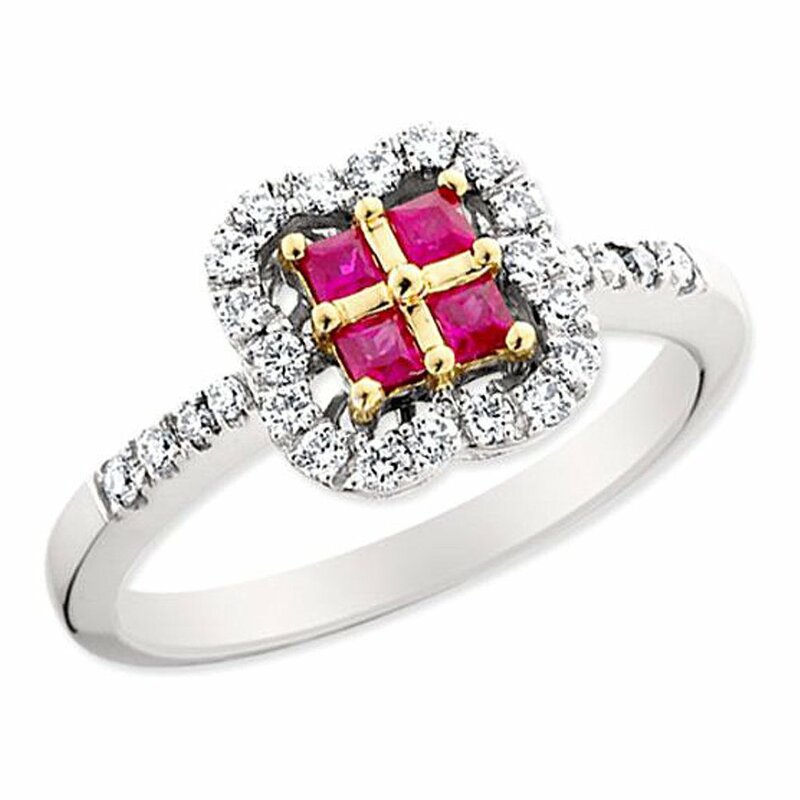 It offers a gorgeous design with detailed craftsmanship adding to the amazing style. 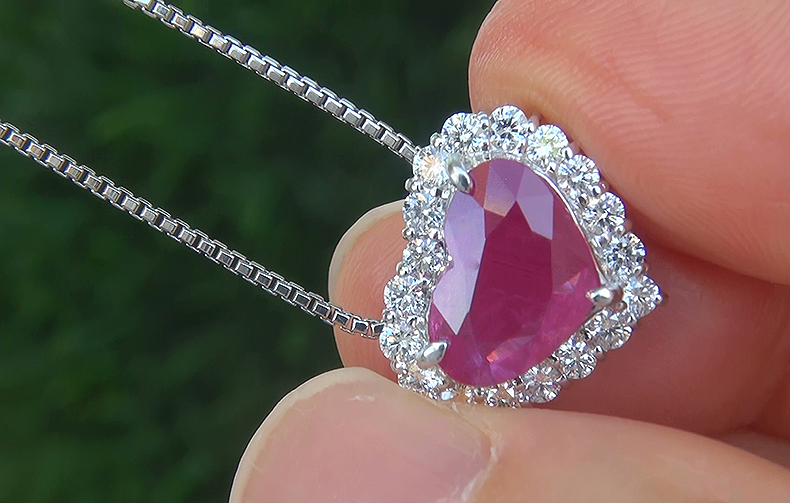 The unique “TOP GEM” pendant was made at the hands of a true jewelry master craftsman. 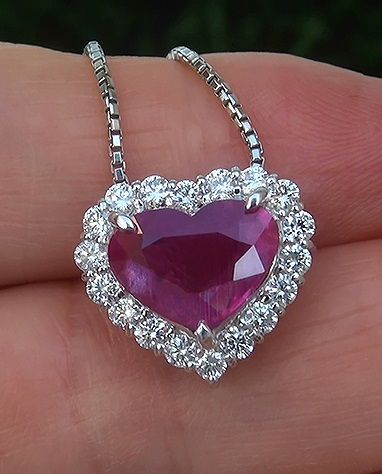 This is the BEST & ONLY BIG SIZE UNHEATED & UNTREATED “VVS2 Clarity” Natural Ruby gemstone pendant necklace available…..a unique chance to own a very rare top quality gem. 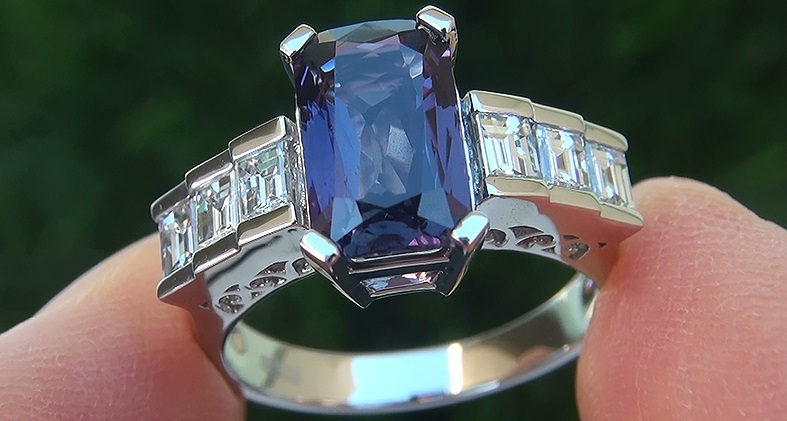 All of the beautiful gemstones are 100% genuine totaling a very substantial 4.55 carats and the solid platinum pendant is accompanied with a solid 18k gold chain that offers 18.00 inches of wearable length. 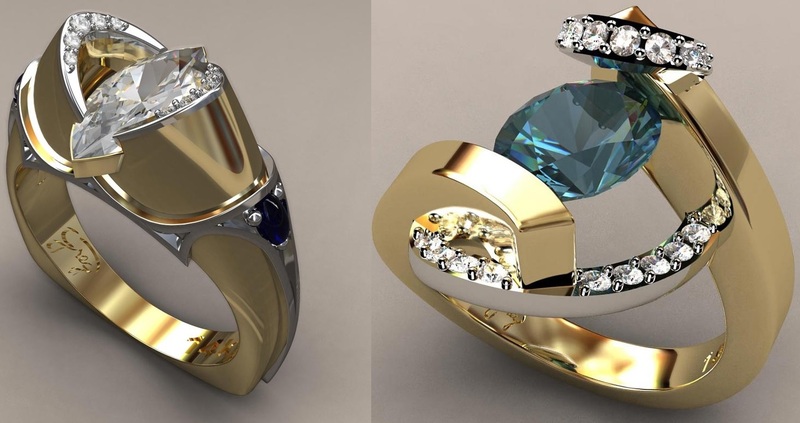 The total pendant & chain weighs a HEAVY strong & sturdy 8.78 grams and is constructed of SOLID 900 PLATINUM (18k Gold Chain) with exceptional PRIME QUALITY natural gems.